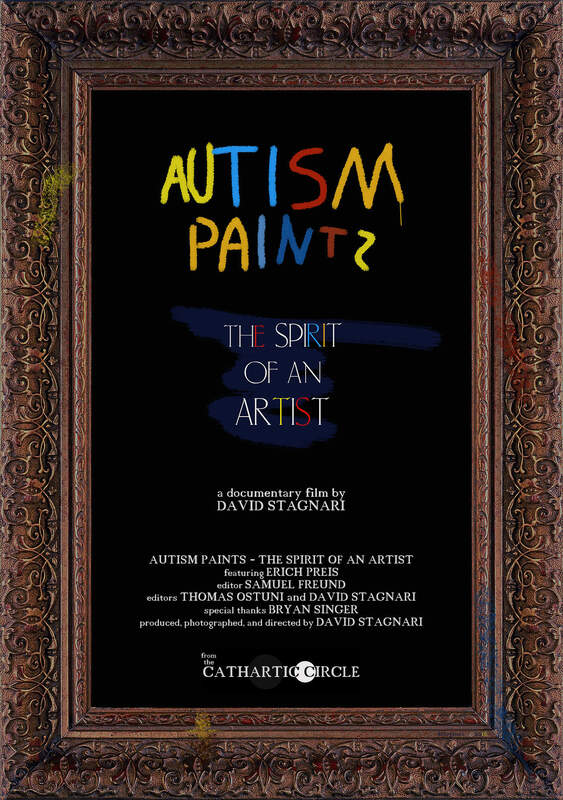 Autism Paints is a film about a struggling artist with Asperger's Syndrome named Erich Preis. He faced a lifetime of challenges and realized a dream. This film is a collection of unlikely stories that came together to make the impossible possible. Filmmaker David Stagnari shot over thirty hours of footage over a four year period, spent $5000 of his own money and worked over 2700 hours to keep this film alive. 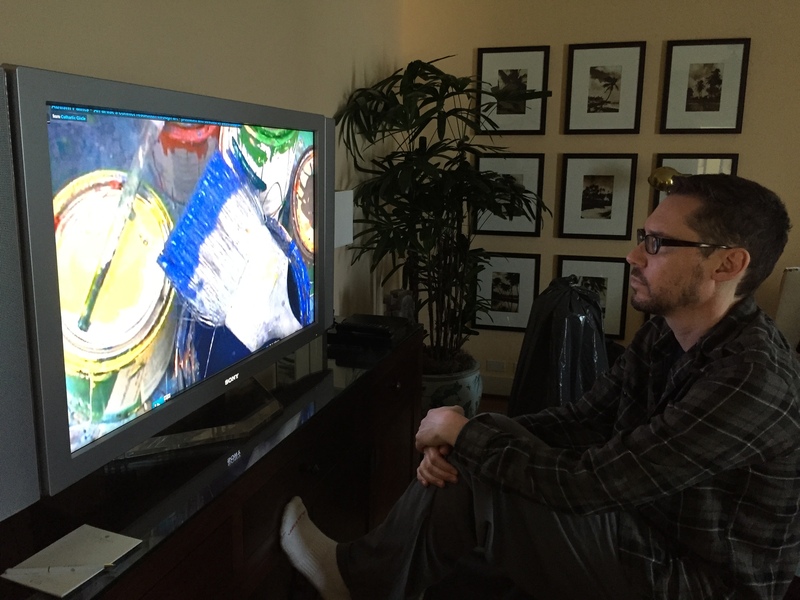 After shooting, a crowd funding page raised money for post production costs thanks to Stagnari's friends, especially film school friend and Hollywood filmmaker Bryan Singer, director of The Usual Suspects, and the X-men movies. The fact that this film exists is a miracle in itself. 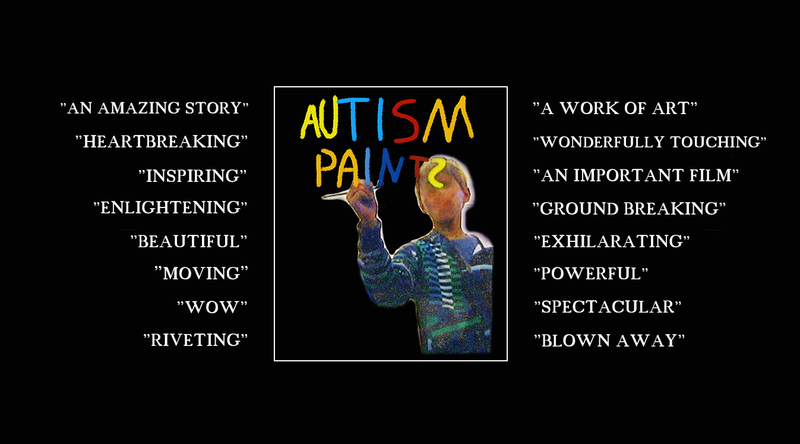 Watch Autism Paints for free. If you like the film and want to help the filmmakers please click the donate button. Any amount you think its worth is greatly appreciated. Erich Preis struggled most of his life with learning and social issues until being diagnosed with a form of Autism, Asperger's syndrome, at age thirty. I met Erich Preis over twenty years ago at a famous NYC nightclub where I was working as a disc jockey known as DJ Slave. In April 2012 I received a call from Erich asking me to shoot a film documenting an art school he started for special needs children and war veterans in Huntington, Long Island. I knew Erich was struggling financially so I was intrigued how he achieved an art school in such an expensive part of Huntington. When I arrived, I was shocked to see he somehow transformed an abandoned Mobil station into an art school. With the help of property owner Dominick Mavellia and a small group of volunteers, Erich began The Spirit of Huntington Art Center. Because the center illegally occupied the gas station without a Certificate of Occupancy, Erich feared the Town of Huntington might shut them down. If a film was going to be made, time was of the essence. I was very interested but the school had no money for a film budget and was relying on me to make it happen. I contacted people who agreed to help the production by donating new cameras, lighting, sound equipment, editing and crew. Based on this I agreed to direct the movie. A week before shooting was to begin, they said the crew and the equipment were no longer available. I panicked and tried to find new people to help. For various reasons, mostly monetary, they all declined. I had no money to rent equipment and no one to help. All I had was two faulty, outdated cameras. Fearing the quality would be unacceptable the only option was to drop out. A last minute decision to move forward with malfunctioning cameras came to me after much frustration. 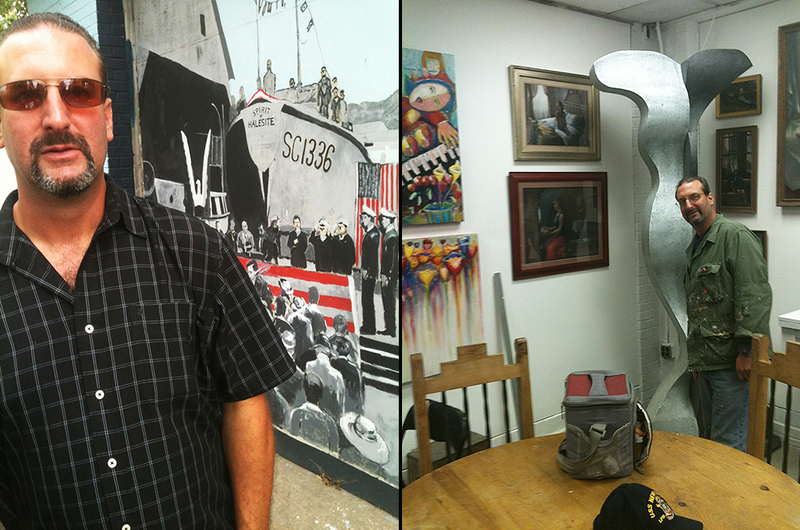 My goal was to help a fellow artist realize his dream and help the special needs community. I was faced with a serious technical challenge and had to figure out how to work through it to make the best art I could. I suddenly realized this was the exact struggle Erich Preis was going through and the theme of this film!